Welcome to SMC's Sr Youth! It's an awesome place to be! We invite all youth to come join in on our many super fun events and activities! We also invite you to explore your journey to Jesus with us! You can sign up at the links below and also check out pictures from our past events! Please feel free to contact me for more information about our youth ministry at SMC! Weekly Breakfast Conversations....All are Welcome! 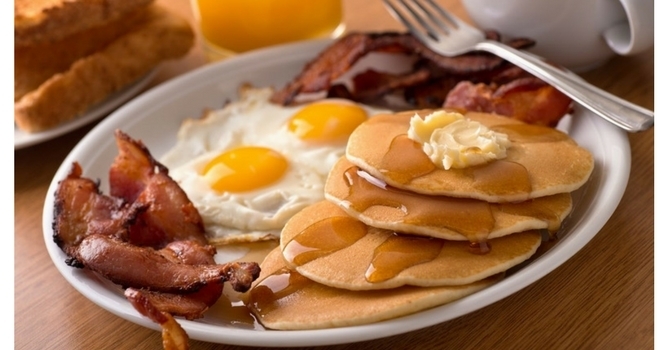 Meets every Thursday morning - 6:30am at the Franconia Cafe. Meets the 2nd and 4th Thursdays of each month - 6:30am at the Franconia Cafe. Sign Up Here to HOP ON BOARD! 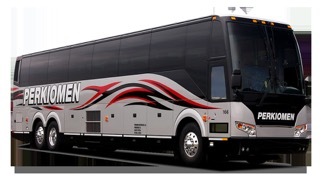 Friends are welcome to come with you...Let's fill the bus! 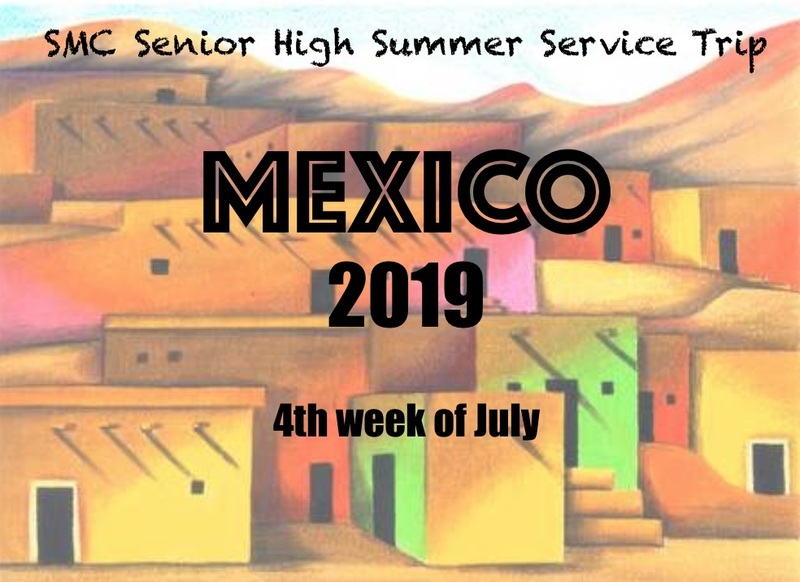 Over 30 students and leaders will spend a week in Mexico this summer ministering to children at a church summer Bible School and also doing work projects at a village in the mountains. Please pray for them as they prepare their hearts for this life-changing week. Each student should have a Parental Consent Form on file for the 2018/19 school year. Our Senior High gathers weekly on Sunday mornings 10:50 - 11:50am. We have snacks, a game room to hang out in, larger group activities, a teaching time that helps youth grow in their faith in Christ, small group discussion and prayer for one another, and an interactive texting quiz on a book of the Bible! It's an hour packed full of connecting with each other and meaningful activity! Service projects, retreats, activities and hangouts – Our Sr High monthly events promote community service, cultural intelligence, and life-giving conversation. We endeavor to be a blessing to our local and our global community.